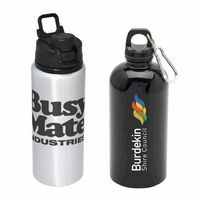 If you are considering personalised drinkware as a gift for staff and clients…then you’ve made a great decision. 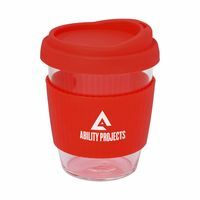 Promotional drinkware, especially personalised coffee mugs, printed drink bottles, custom flasks, personalised drink coasters, branded travel mugs and printed stubby holders are a subtle and durable investment in your company’s promotion. 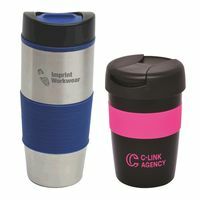 Perfect for giveaways, for use in meetings with clients and around your office, promotional mugs and our great range of personalised water bottles can carry a simple logo or detailed message. 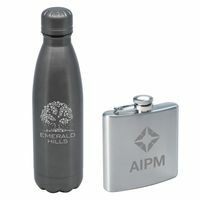 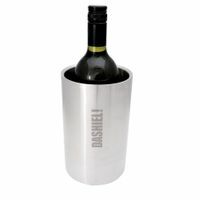 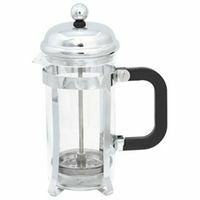 We offer a classic range of drinkware including custom coffee mugs, personalised coffee cups, printed flasks, logo’d drink bottle, custom drink coasters, engraved wine coolers, printed stubby coolers, personalised bottle openers and printed travel mugs, all at great prices. 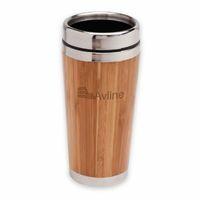 Our popular personalised mugs are made from the best quality materials and include mugs by Maxwell and Williams, a trusted name in ceramics. 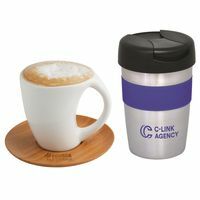 To add a touch of class to your printed drinkware, we also offer a range of boxes and other packaging options for mugs, flasks or drink bottles, making it easy to gift-wrap and safely transport your printed promotional products to trade shows, events or to your client’s premises. 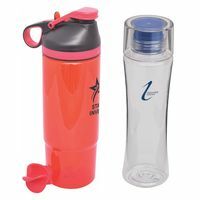 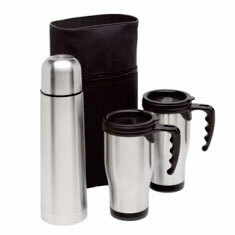 To find out more about how easy it is for your company to invest in a personalised mug, drinkbottle, flask or other form of promotional drinkware, contact one of our friendly staff today! 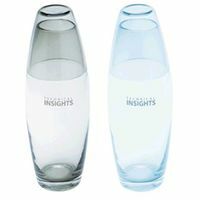 If you can’t find what you’re looking for on our website, please give us a call as we have hundreds more products to choose from. 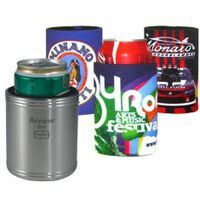 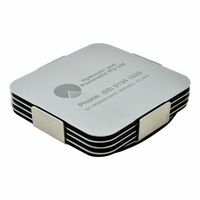 Call us now and let our customer service team members send you out a no obligation sample as it’s our aim to make your promotional product ordering easy.